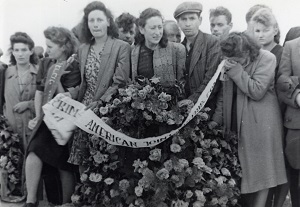 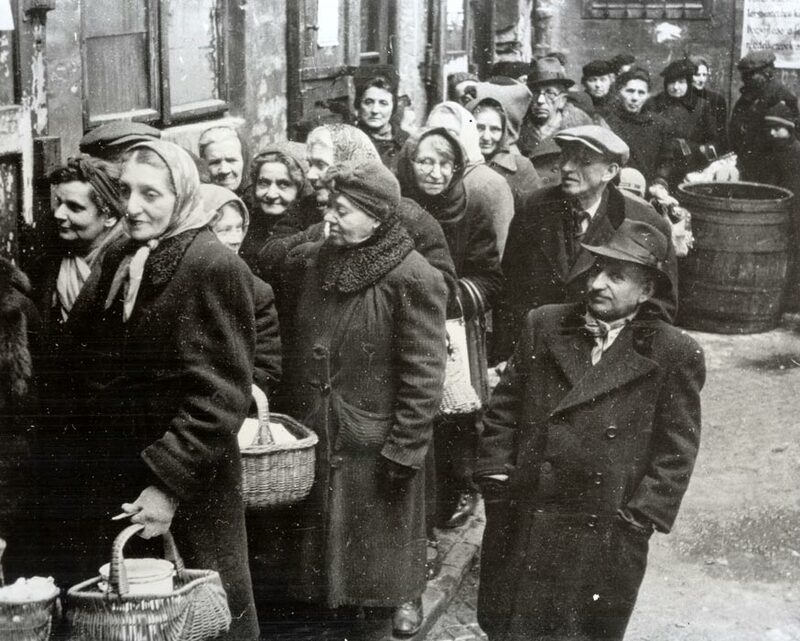 Jewish refugees from Poland line the streets outside the emergency reception center in Nachod. 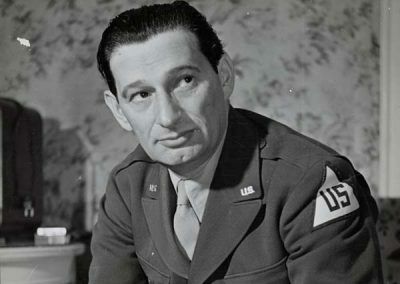 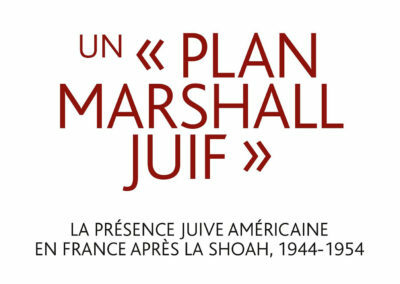 As World War II ended, JDC marshaled its forces to meet a crisis of staggering proportions for world Jewry. 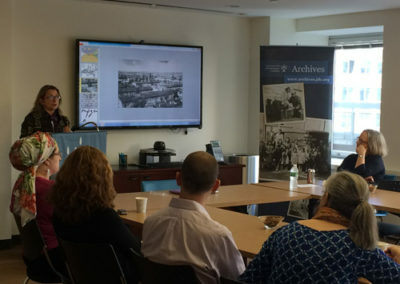 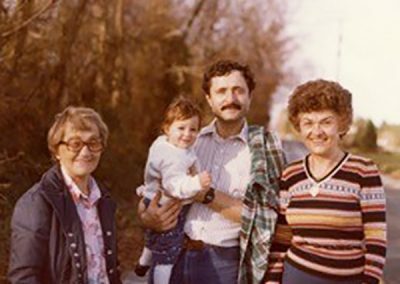 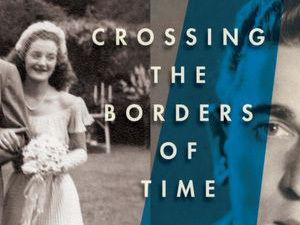 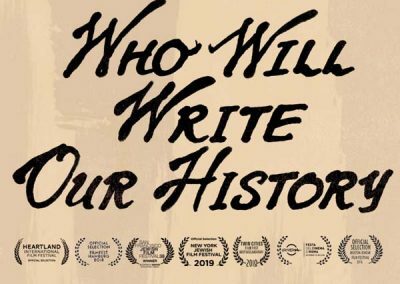 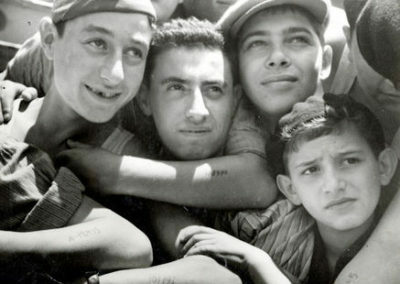 Its vast relief and rehabilitation programs served hundreds of thousands of Holocaust survivors worldwide, whether in Displaced Persons camps in Europe or forming the first waves of immigration to the new State of Israel. 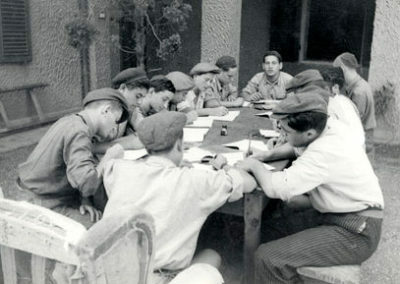 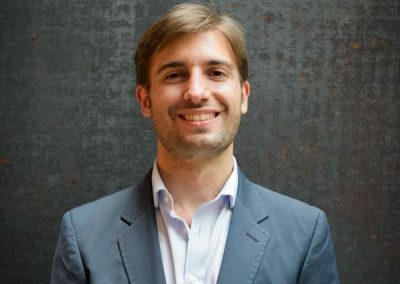 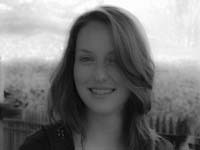 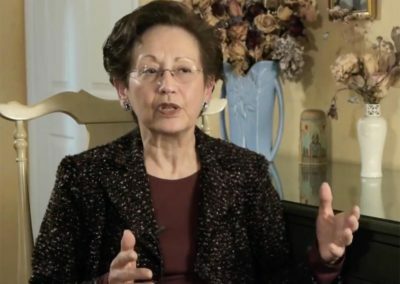 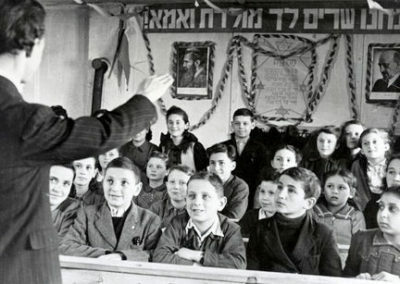 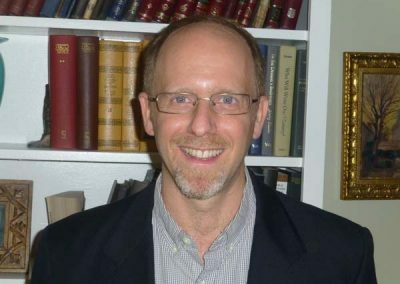 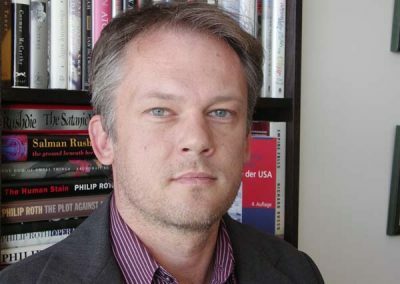 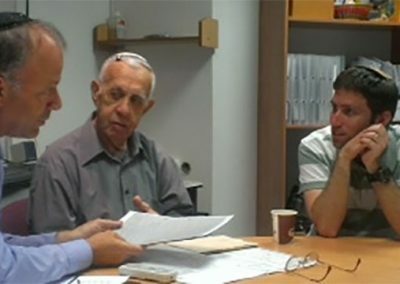 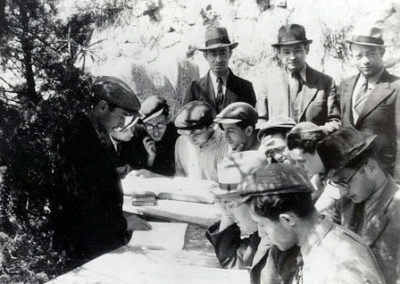 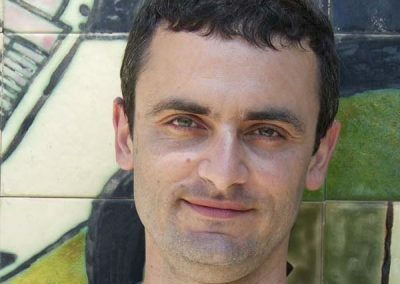 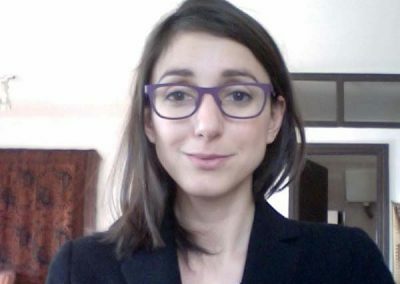 In Israel, JDC formed a unique partnership with the fledgling government to develop social service policies and institutions. 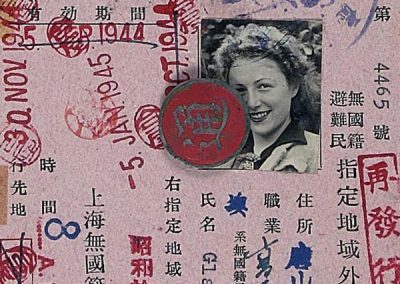 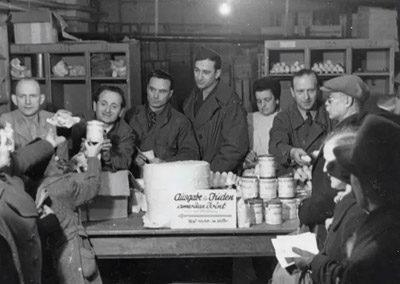 JDC set up steam kitchens capable of feeding 10,000 a day and organized an extensive relief program that enabled many of the impoverished Shanghai Jewish community of 21,000 to survive the war. 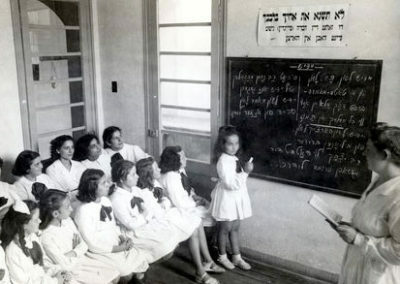 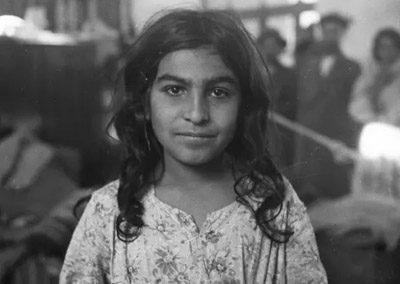 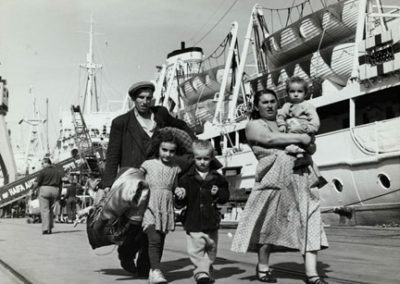 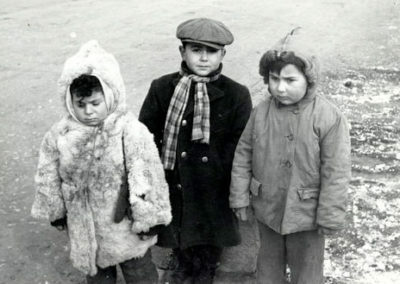 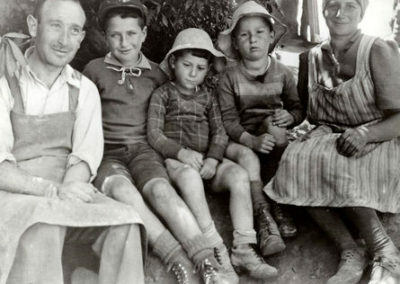 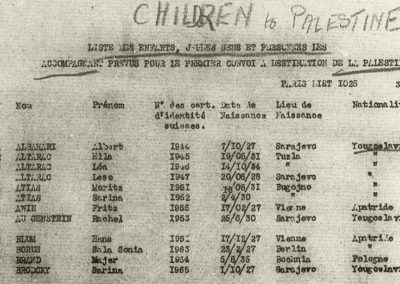 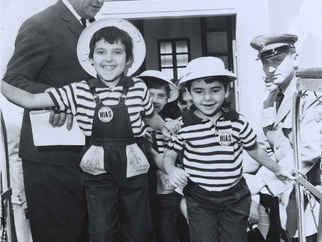 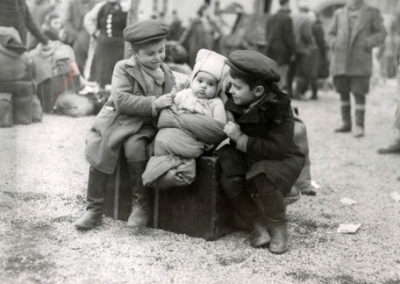 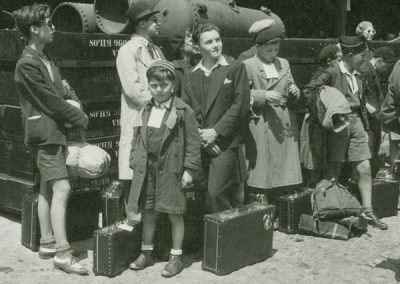 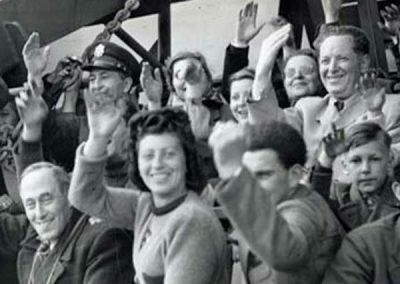 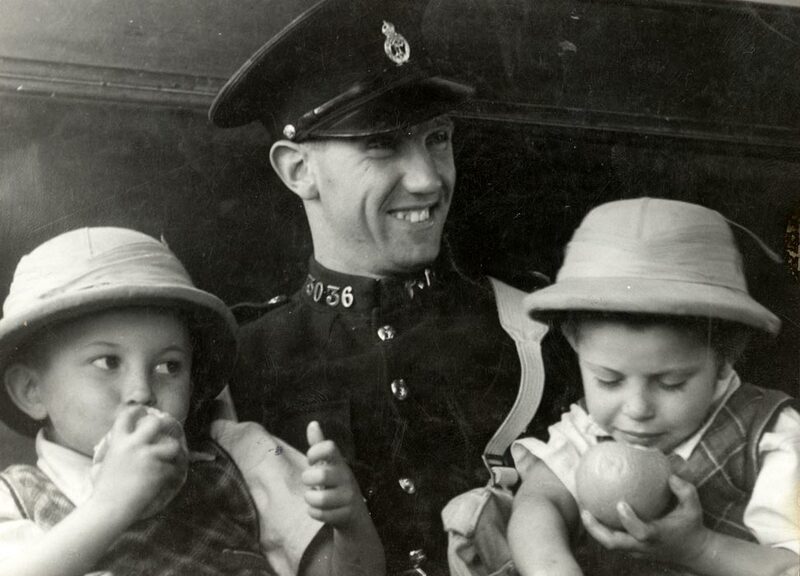 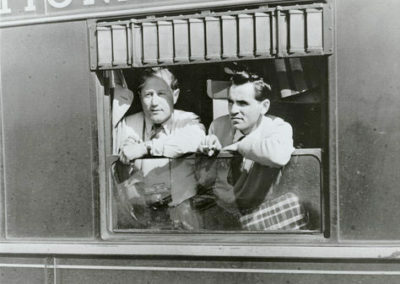 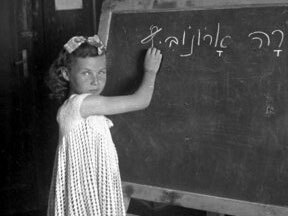 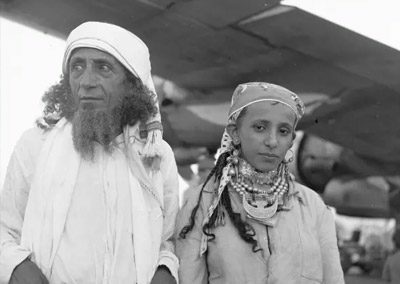 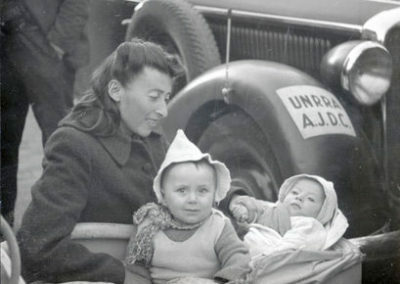 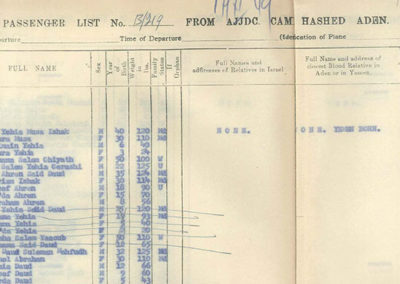 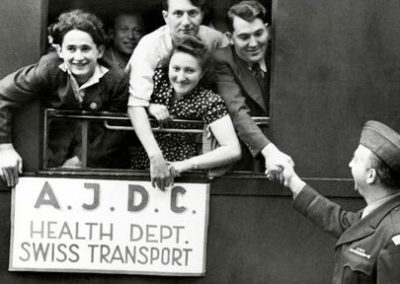 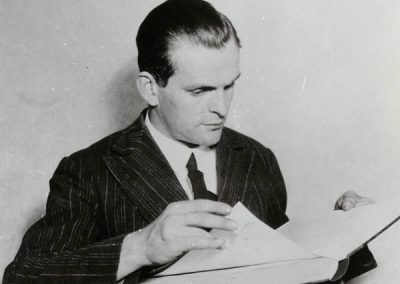 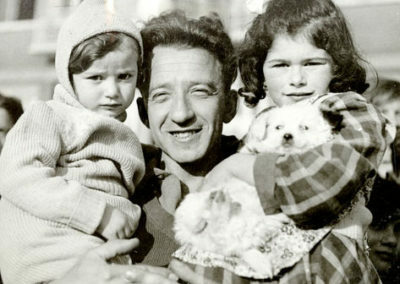 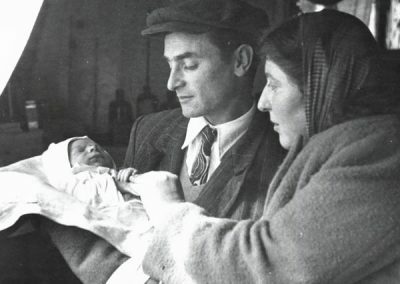 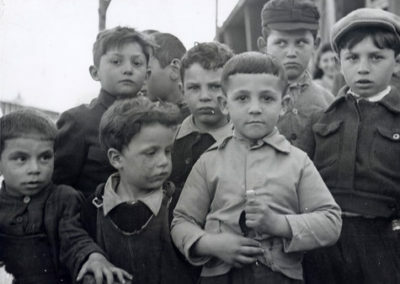 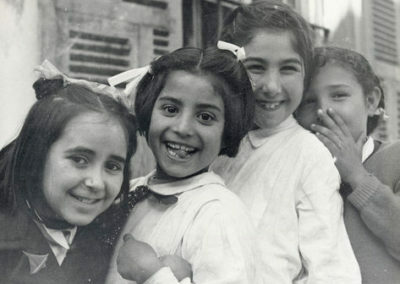 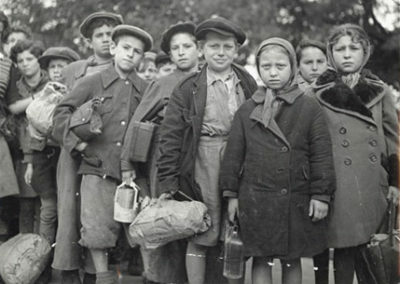 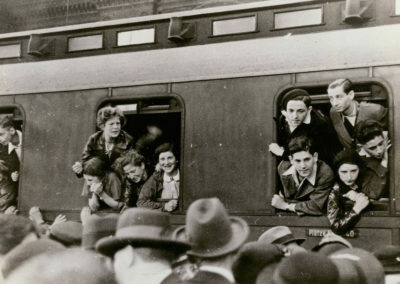 With immigration certificates secured by Hadassah from the British Mandate and with transportation financed by JDC, some 1,000 orphaned Polish children, who had been evacuated from Siberia to Tehran, were finally allowed entry in Palestine. 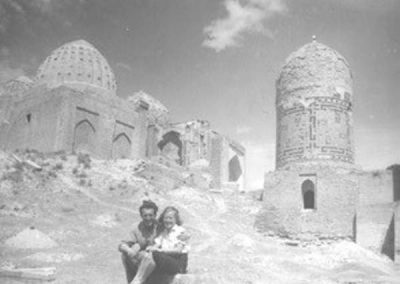 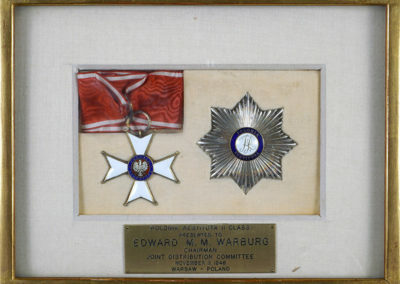 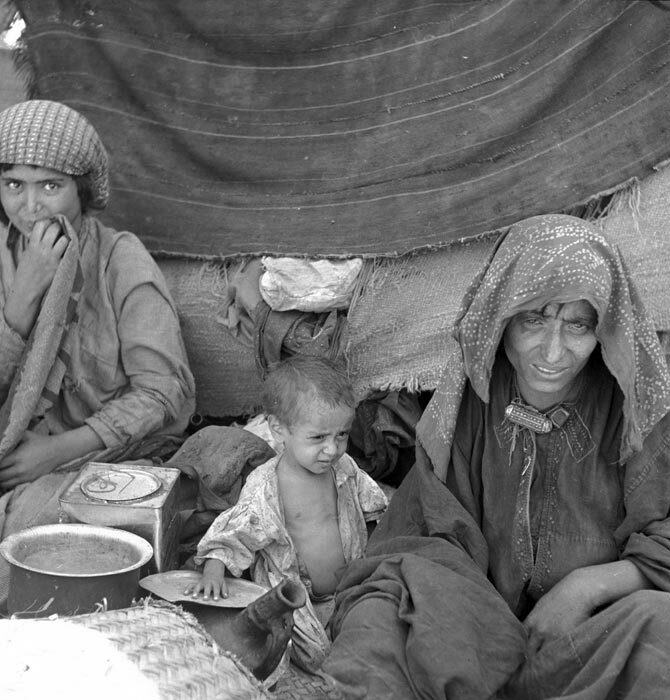 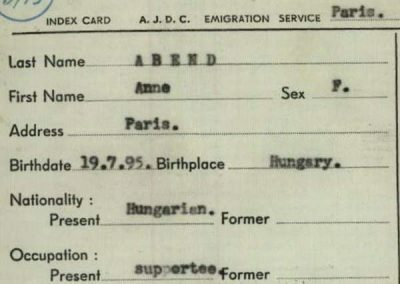 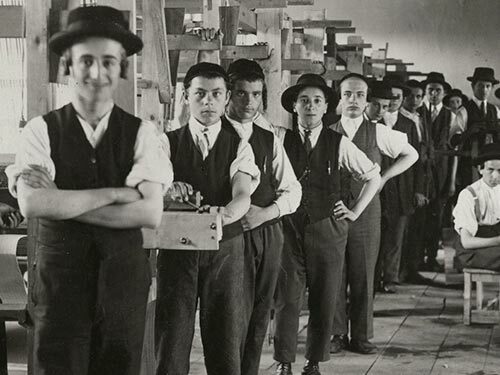 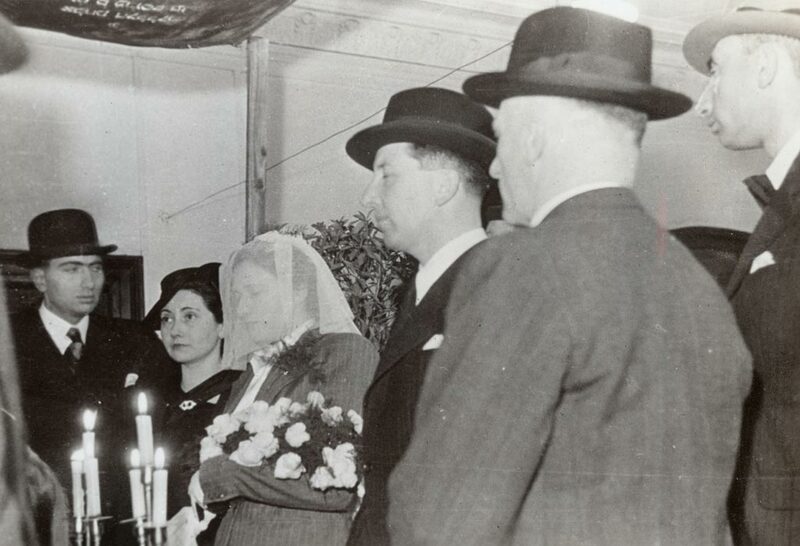 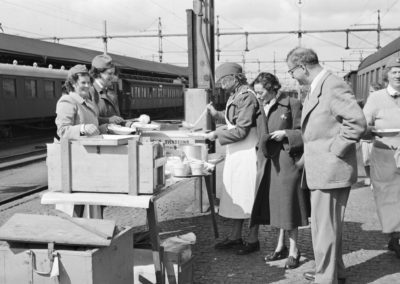 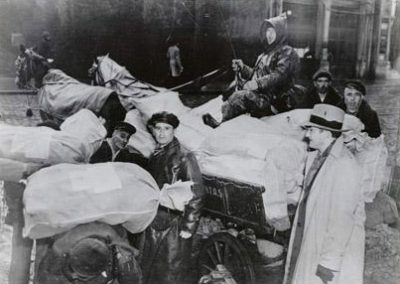 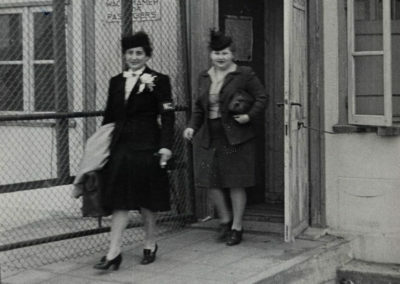 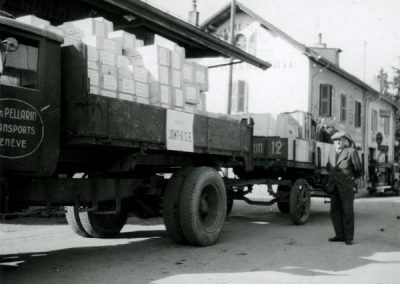 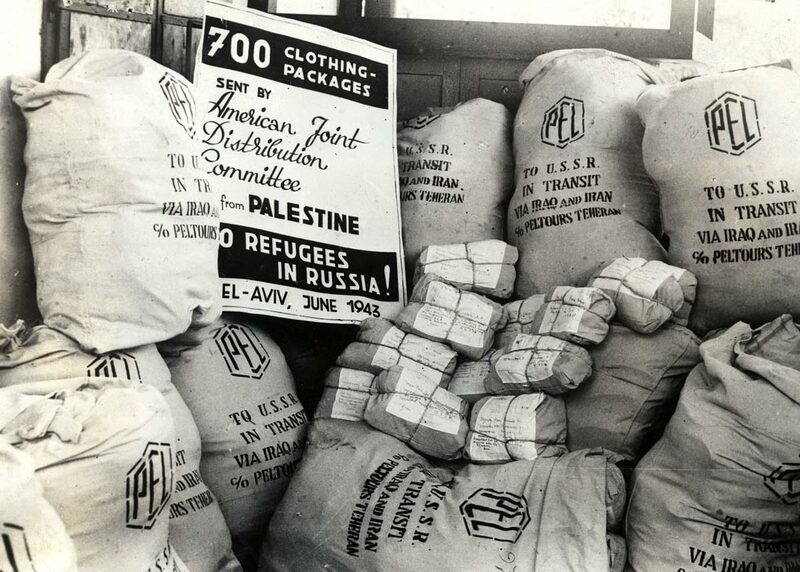 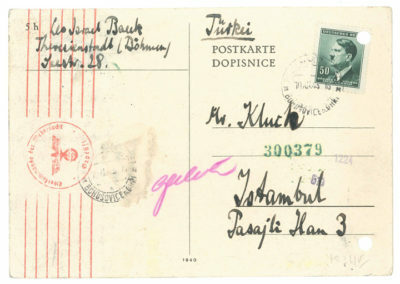 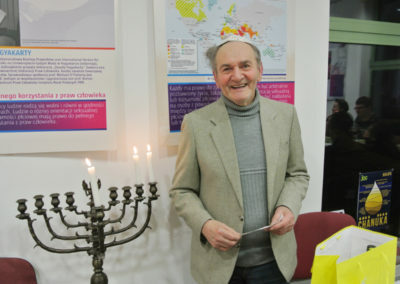 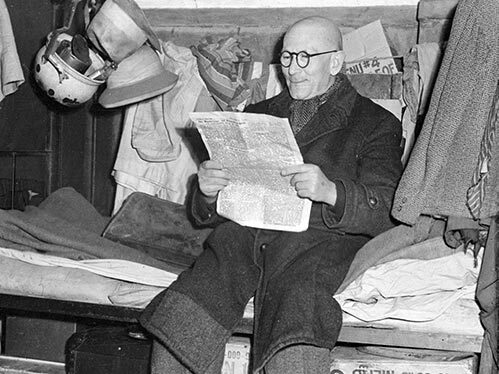 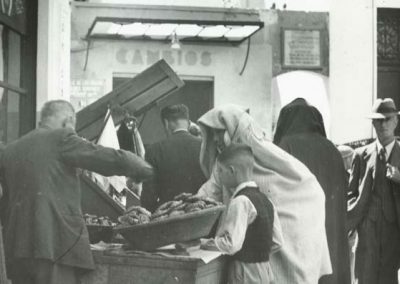 JDC’s extensive parcel service provided food and clothing – purchased in Palestine, Iran, India, and South Africa- for thousands of Polish Jews who had fled to Asiatic Russia during World War II. 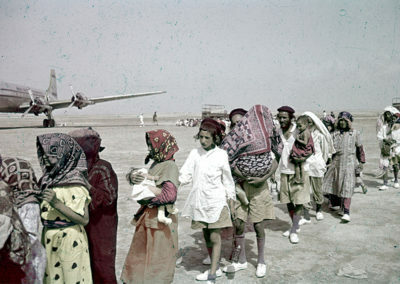 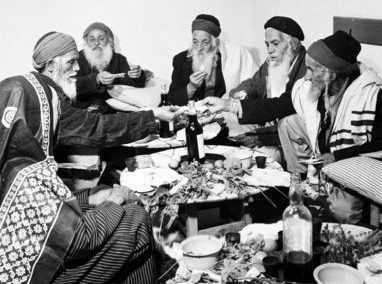 Palestine, 1943. 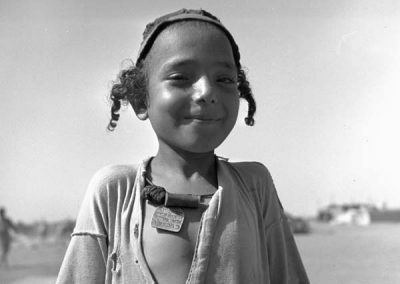 Photograph: “Rex” Tel Aviv. 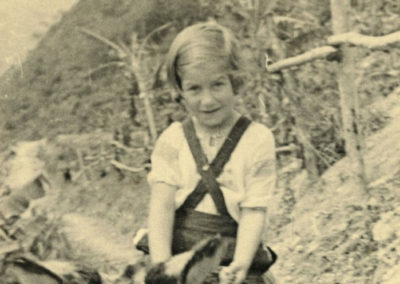 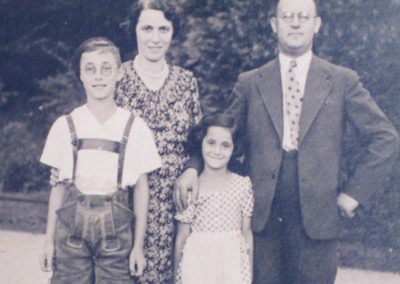 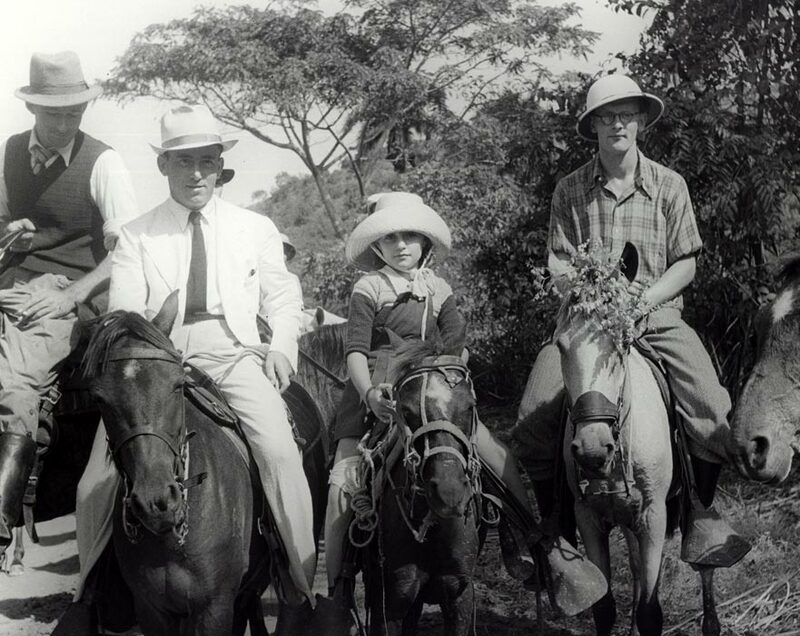 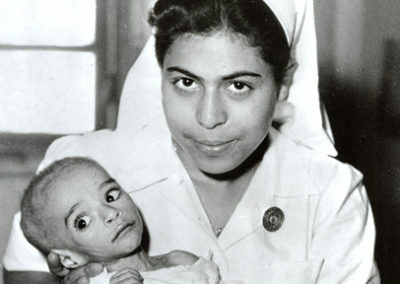 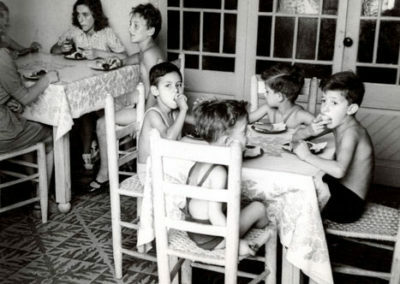 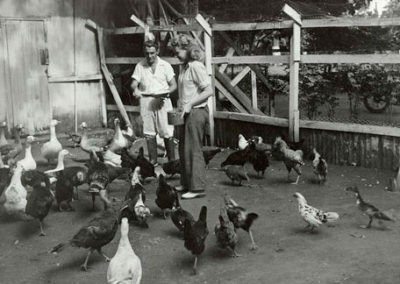 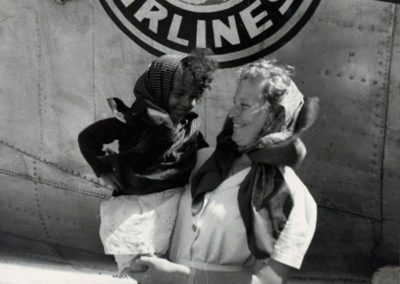 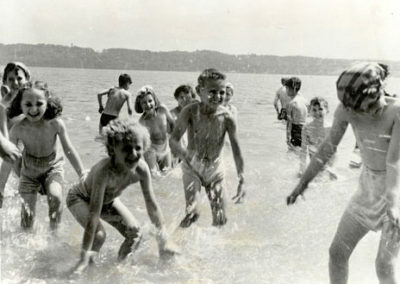 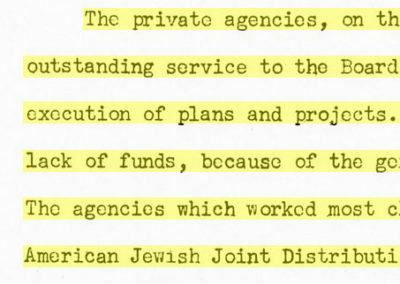 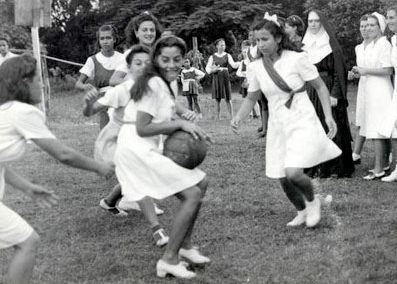 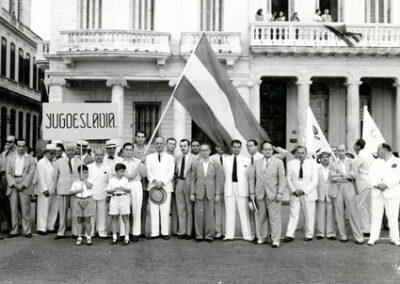 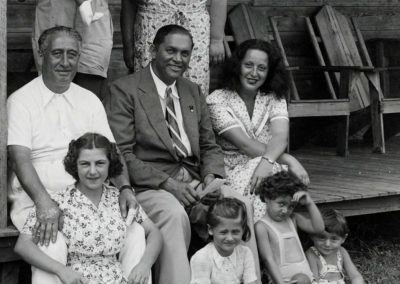 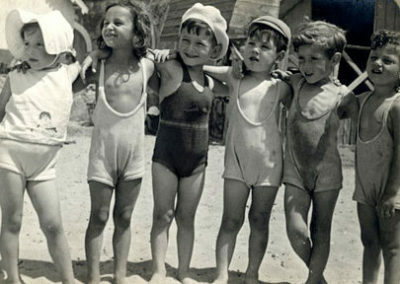 In 1938, in response to the invitation of President Trujillo, JDC seized the opportunity to provide a safe haven in the Caribbean for Jewish refugees and established a unique agricultural settlement at Sosua under the auspices of JDC-funded Dominican Republic Settlement Association (DORSA). 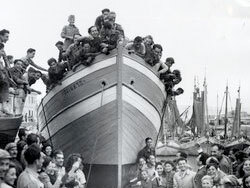 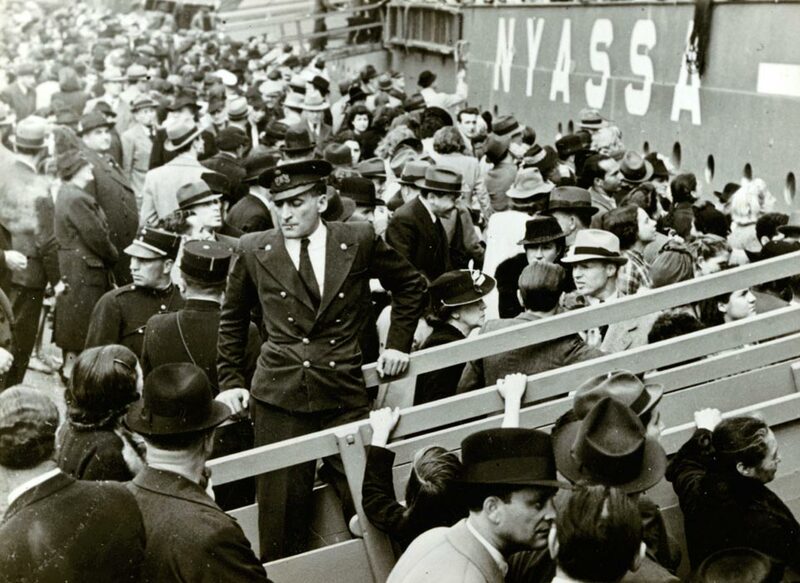 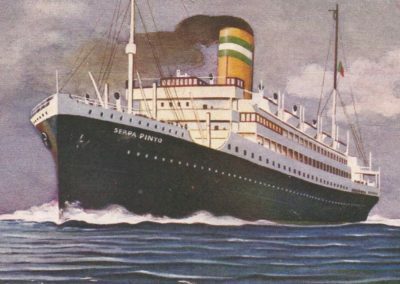 The Nyassa was one of the series of transatlantic vessels on which JDC, headquartered in Lisbon during most of the war, purchased blocks of passenger space for Jews seeking refuge in the Americas, in Palestine, and in other countries. 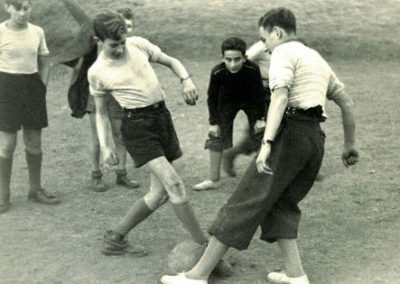 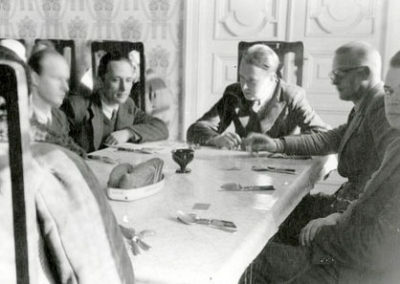 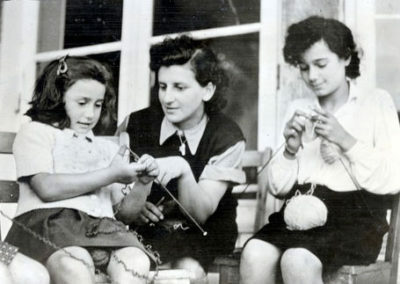 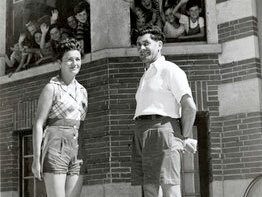 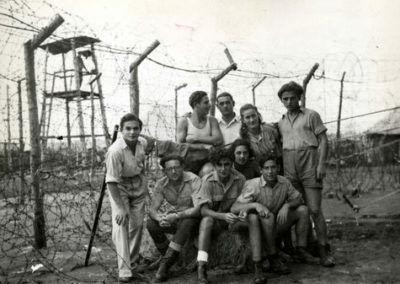 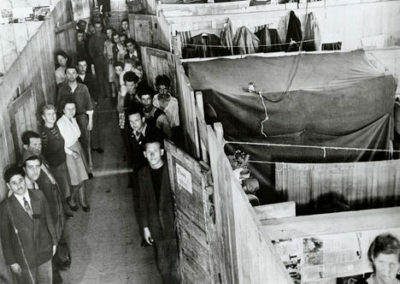 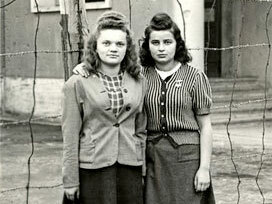 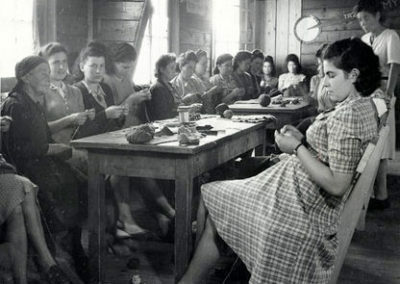 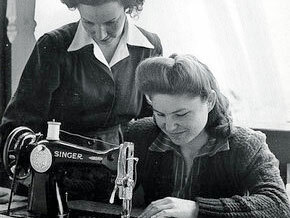 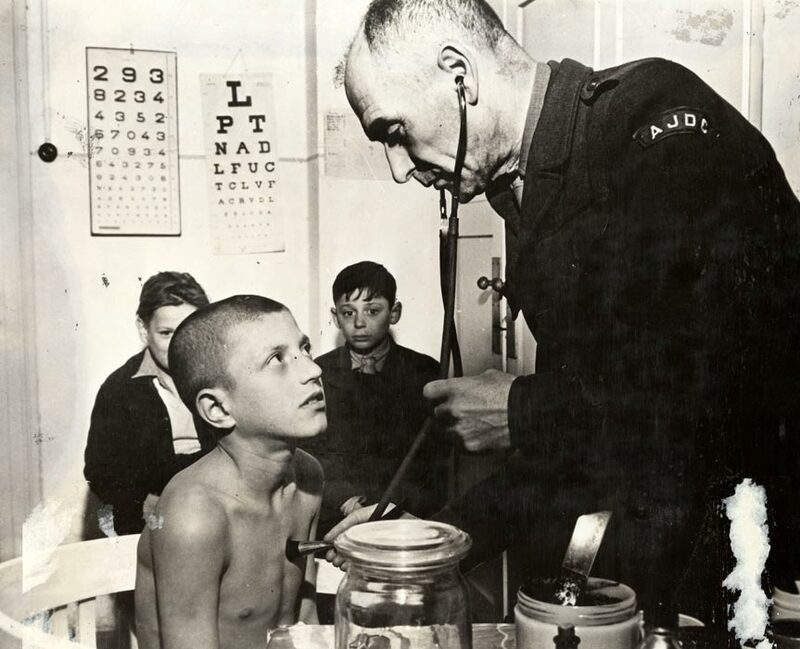 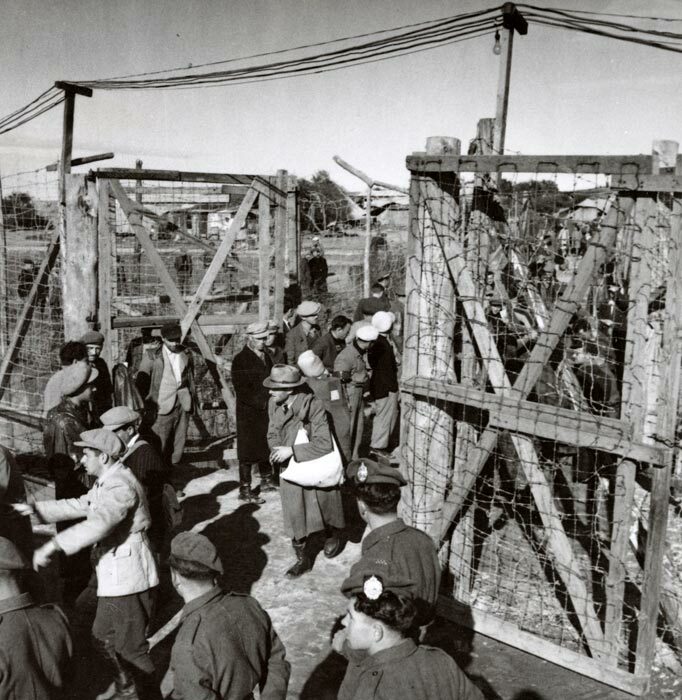 At Belsen-the largest DP camp in Germany until 1951- JDC worked closely with the survivors’ Central Committee and with UNRRA (the United Nations Relief and Rehabilitation Administration), the Jewish Agency, and other groups, such as ORT (the Organization for Rehabilitation and Training). 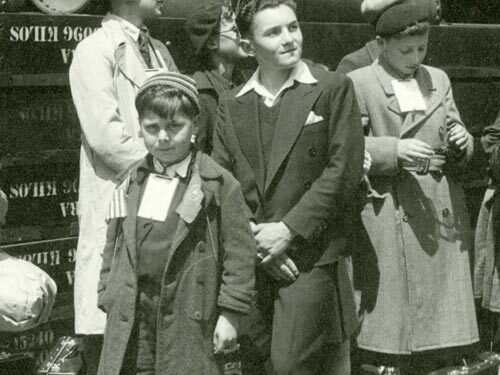 JDC provided hot meals, medical care, clothing, and immigration counseling at a number of way stations for refugees fleeing from Poland, Romania, and Hungary after the pogrom in Kielce, Poland. 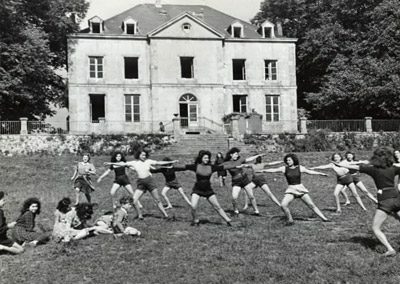 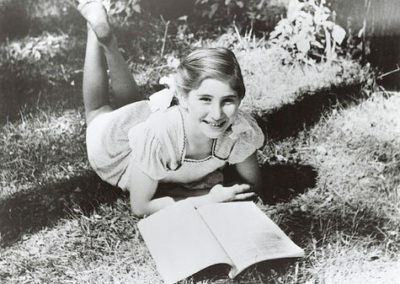 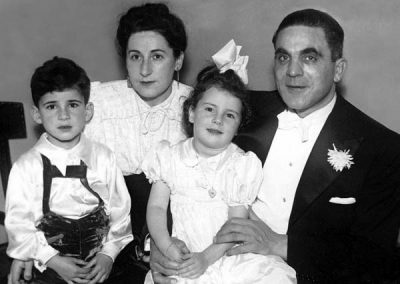 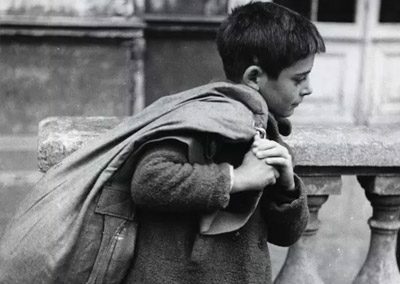 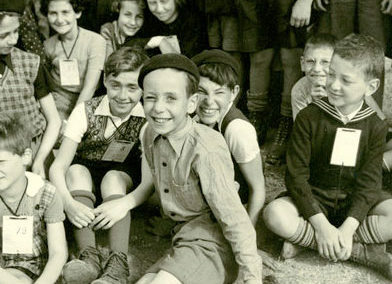 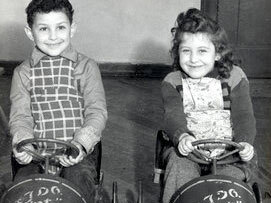 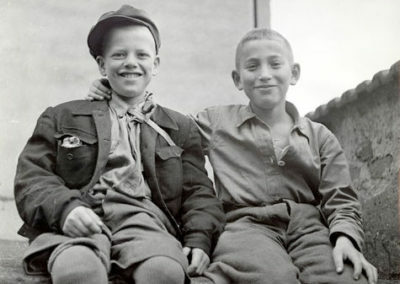 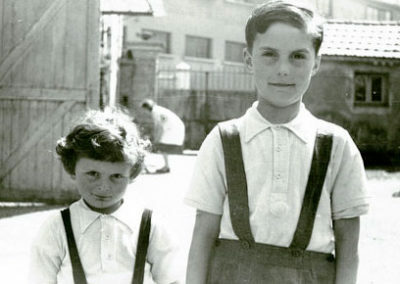 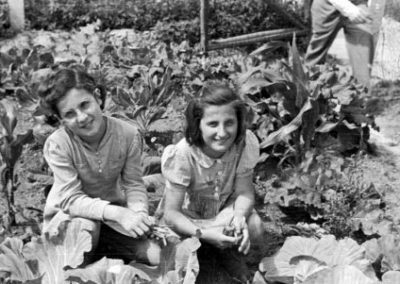 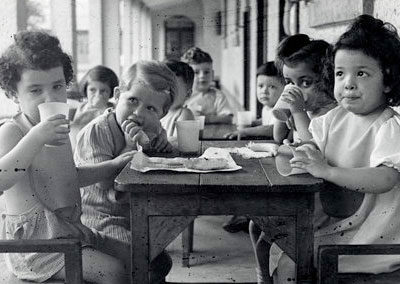 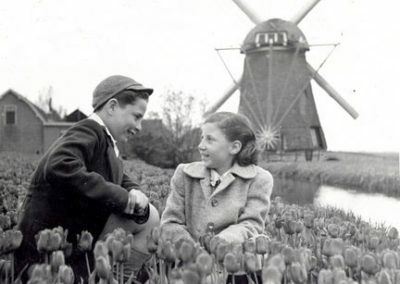 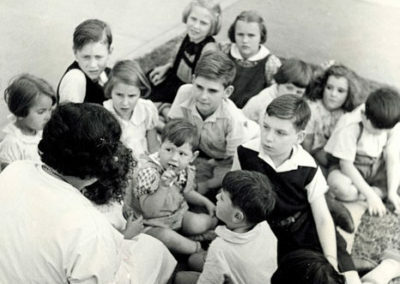 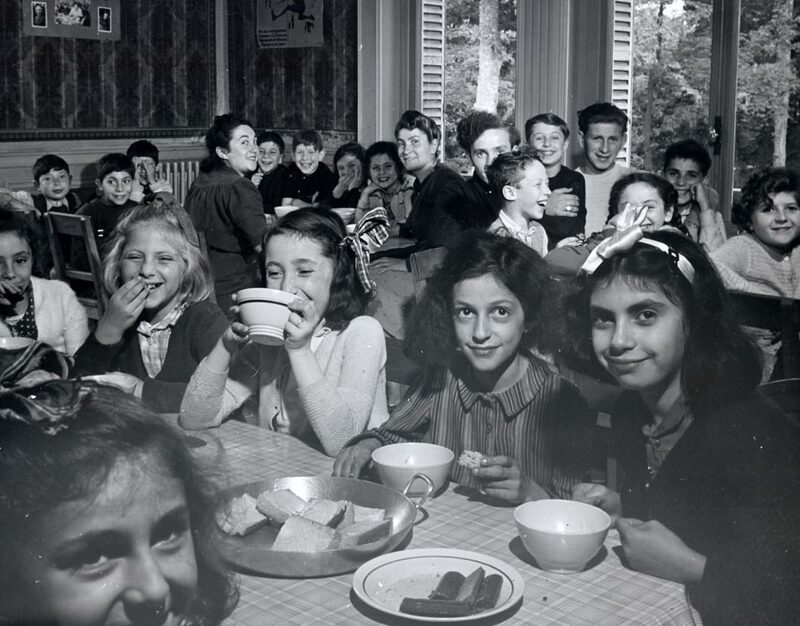 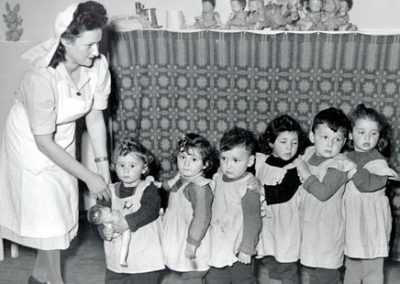 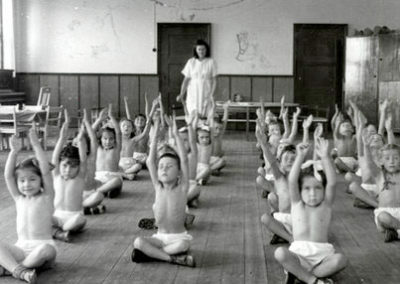 In 1947, JDC was helping 122,000 Jewish children in Europe out of a surviving 180,000, including some 25,000-mostly orphans-in more than 300 JDC-supported institutions. 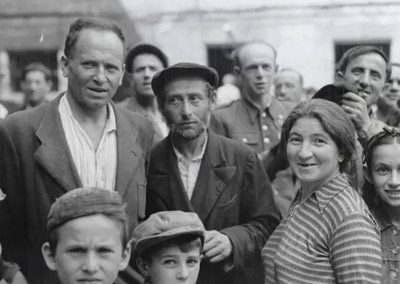 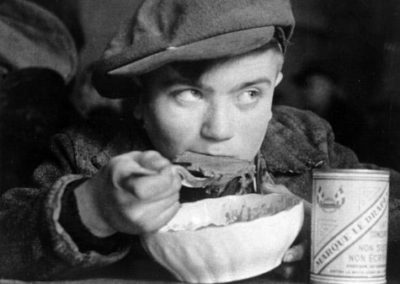 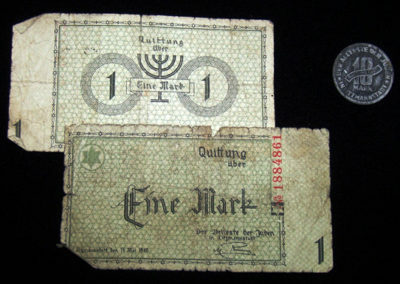 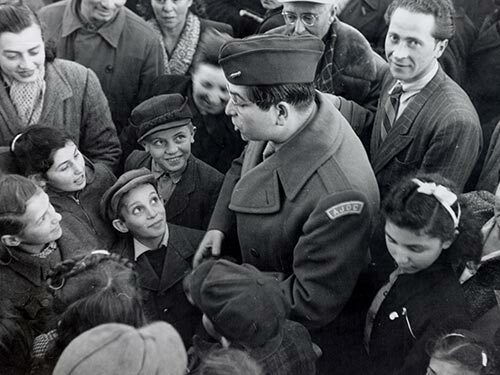 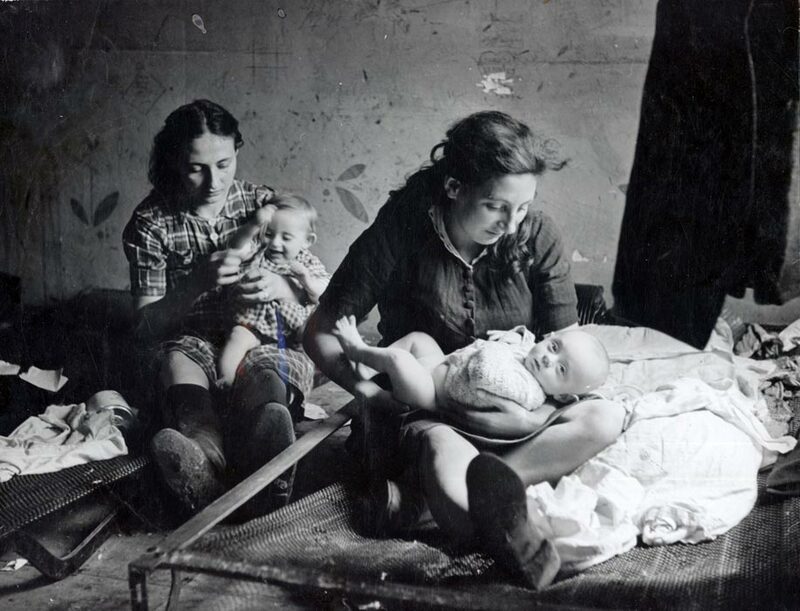 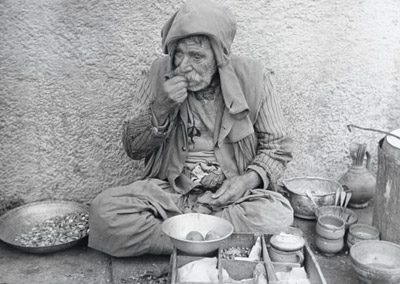 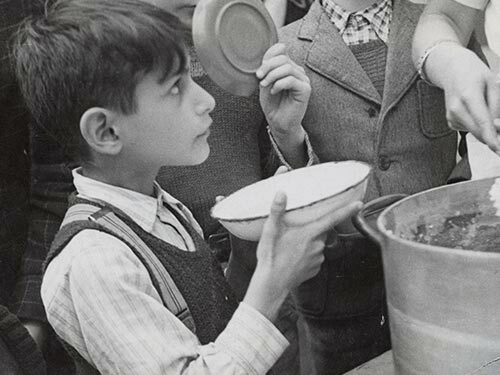 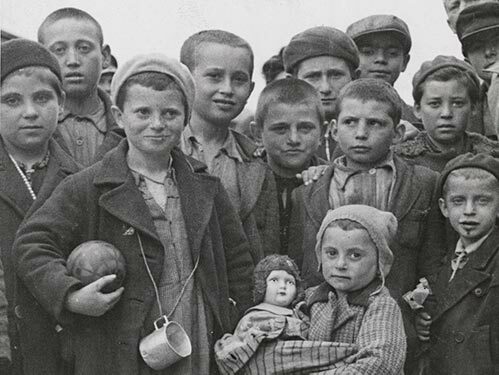 After the war, JDC assisted some 120,000 Jews in Hungary by subsidizing hundreds of institutions-including homes for the aged, feeding canteens, and children’s homes-and proving cash relief, food packages, and clothing for the needy. 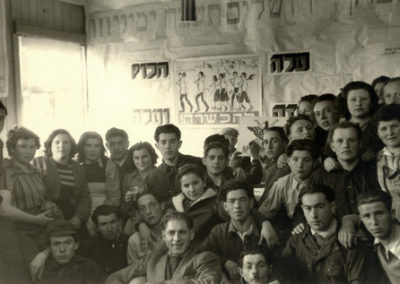 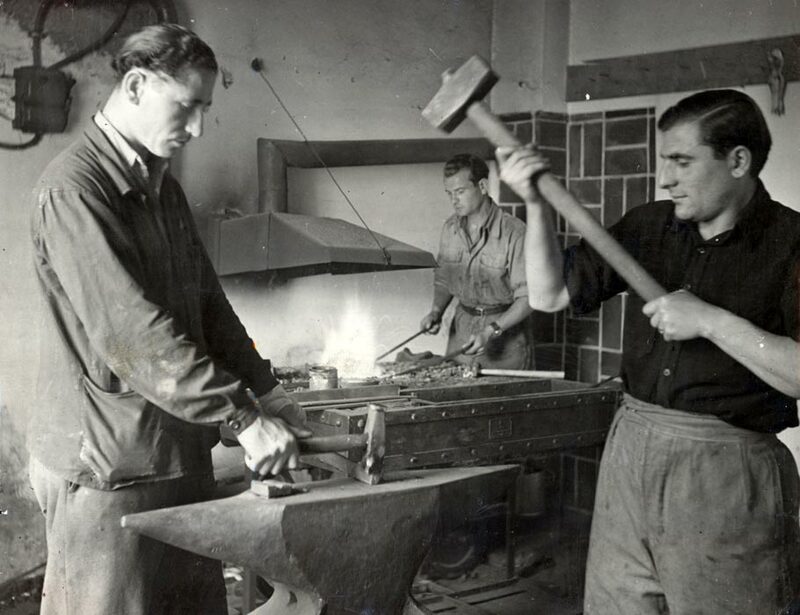 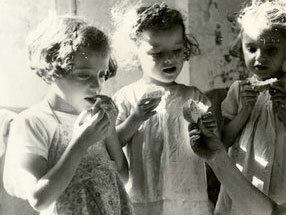 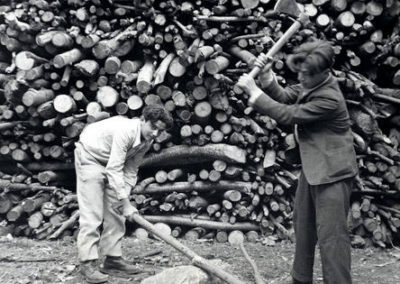 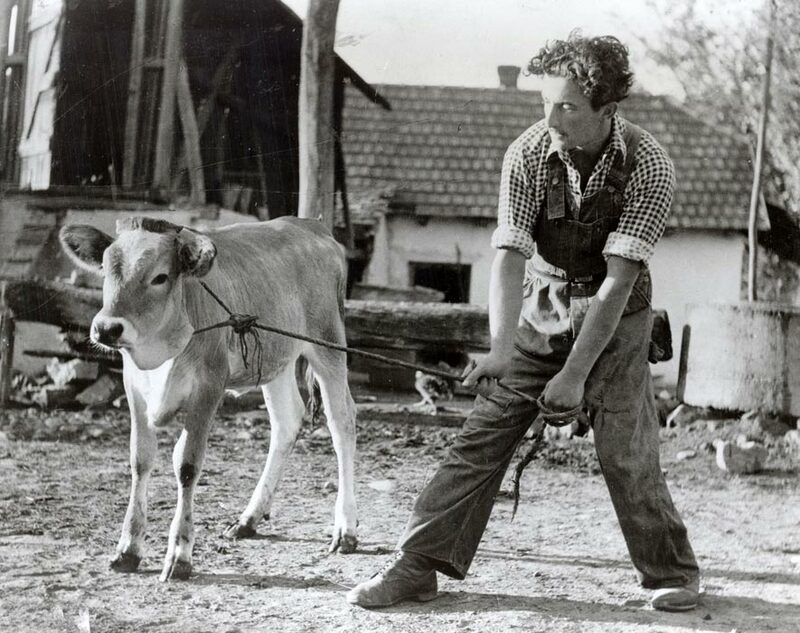 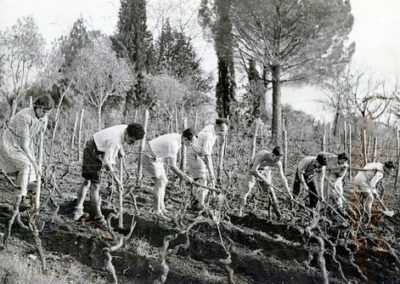 In 1947, JDC maintained 49 hachsharot in Hungary, providing agricultural training for almost 6,000 youths. 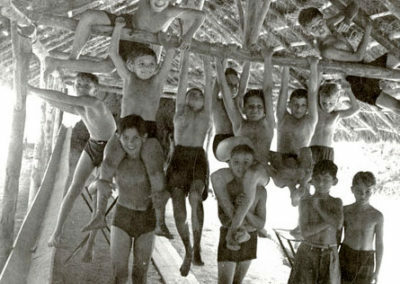 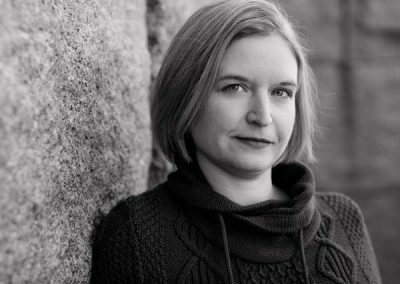 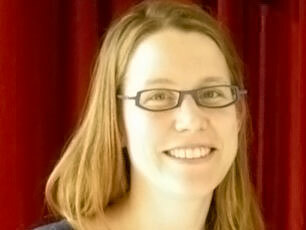 The facility was located in a 700-year-old Catholic monastery near Munich. 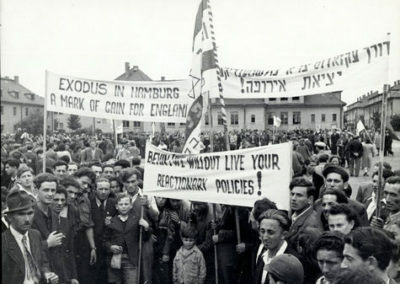 Germany, c.1947-48. 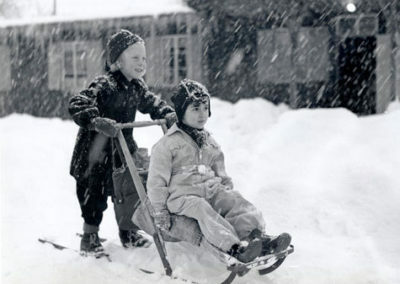 Photograph: Al Taylor. 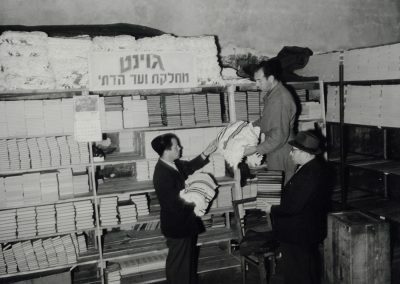 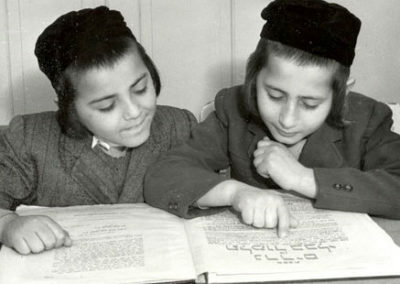 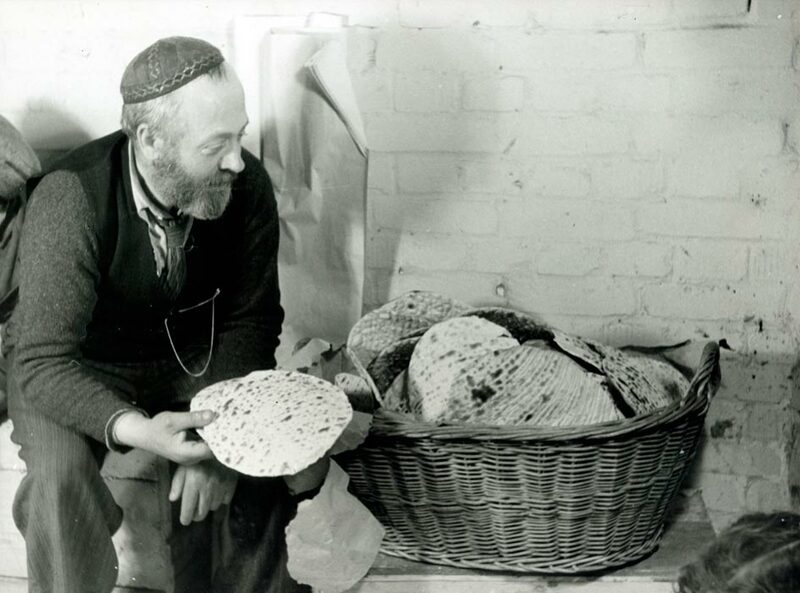 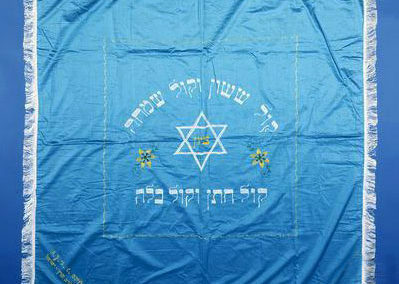 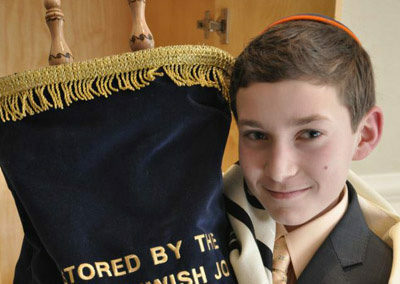 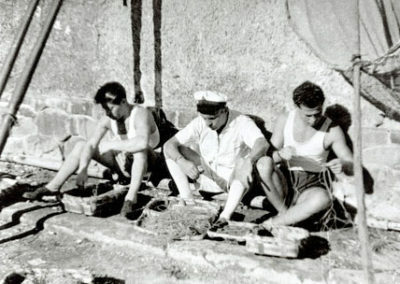 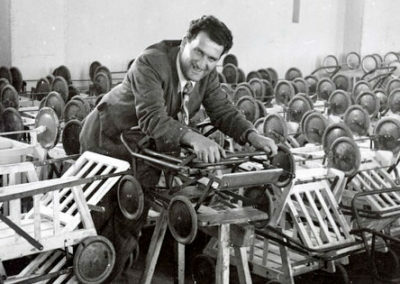 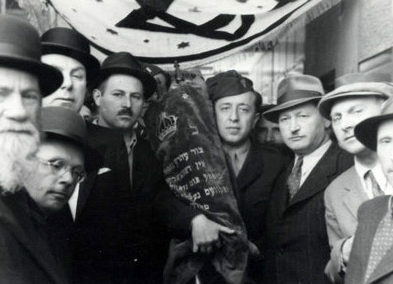 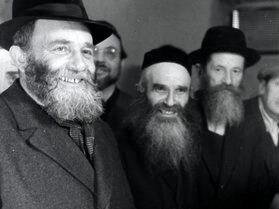 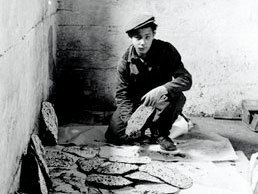 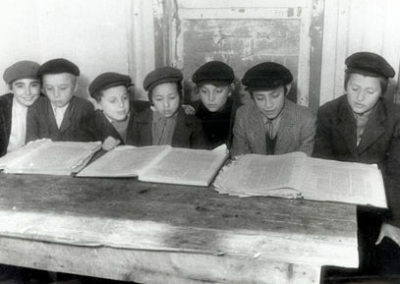 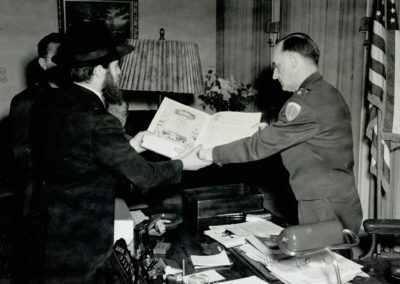 Responding to the religious and cultural needs of the survivors, JDC organized the baking and distribution of millions of pounds of matzah-and flour for the baking of shmurah matzah for Orthodox groups; supplied ritual and holiday articles such as Torah scrolls, tefillin (phylacteries), prayer shawls, shofars, and the like; and printed hundreds of thousands of prayer books, Passover Haggadot, rabbinic works, textbooks, and primers. 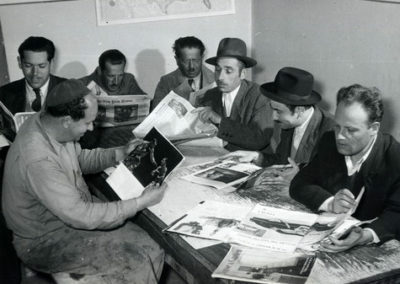 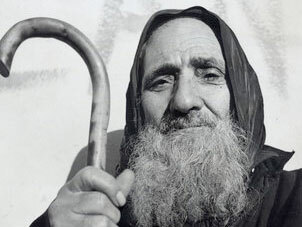 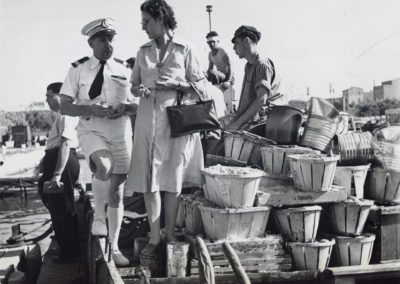 Operation Liberation brought to an end JDC’s Cyprus relief program, which provided supplementary food and clothing, medical and dental care, educational and cultural activities, and vocational training-at a cost of some $2 million- for some 55,000 Jewish refugees who had been denied entry into Palestine. 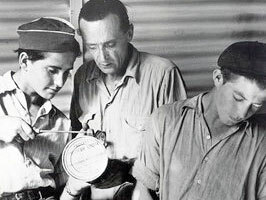 In the Hashid transit camp in Aden-administered and staffed by JDC in cooperation with the Jewish Agency-medical and social welfare personnel set up one of the most successful medical aid programs of modern times.